Rewards credit cards have grown in popularity as consumers have realized they can get a little money back every time they make a purchase. Some cards pay 3% on some purchases, some pay 1% or 2% on every purchase. It isn't a lot of money, but it can add up over time. What sometimes gets overlooked are the bonuses some credit card companies pay, just for opening an account. It's just a one-time payment, but it can be significantly more than the cash back you earn on purchases. CreditCards.com, a card comparison site, has looked into these sign-up bonuses and reports six credit cards will pay consumers at least $1,000 for opening an account. None of them are cash back cards and all of them charge an annual fee, so that will have to be figured into the equation. The Chase Sapphire Reserve Card hands out rewards based on points. Right off the bat, it will give you 100,000 bonus points if you spend $4,000 in the first three months the account is open. More impressive, it will pay you a bonus of $1,500. But hold on, the card charges an annual fee of $450. That might not be a complete disqualifier, depending on your spending patterns. But if you can't make the points pay off, that $1,500 sign-up bonus will pay for the first three years of annual fees. The Chase – British Airways Visa Signature Card, as the name suggests, is a travel rewards card based on points. Just for signing up, it will award you 50,000 bonus points if you spend $3,000 in the first three months. It will also pay you a signing bonus of $1,145. Compared to the Chase Sapphire Reserve, its annual fee is a bargain – $95. TheRitz-Carlton Rewards Credit Card pays $1,080 as a sign-up bonus. It also provides three complimentary nights at a tier 1-4 Ritz-Carlton hotel, if you spend $5,000 in first three months. To get that, however, you also have to pay a $450 annual fee. Another travel rewards card, the Chase – Fairmont Visa Signature Card, pays $1,000 as a bonus for opening an account. On top of that, you get two free nights when you spend $3,000 in the first three months. You pay no annual fee the first year, but $95 a year after that. The Citi/AAdvantage Executive World Elite MasterCard, affiliated with American Airlines, also pays a $1,000 sign-up bonus and awards you 50,000 points if you spend $5,000 in the first three months. It carries an annual fee of $450. All five cards carry attractive perks and features, but whether they will be useful or cost effective will all depend on your travel habits and spending patterns. And while the sign-up bonuses are attractive, steep annual fees should not be overlooked. 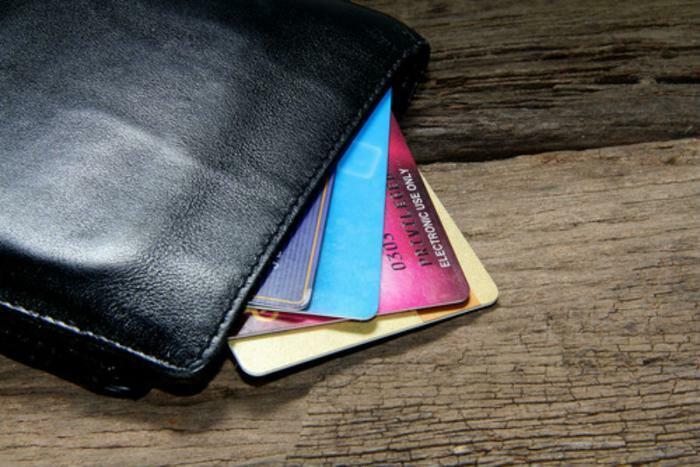 Should an annual fee be a credit card deal breaker?